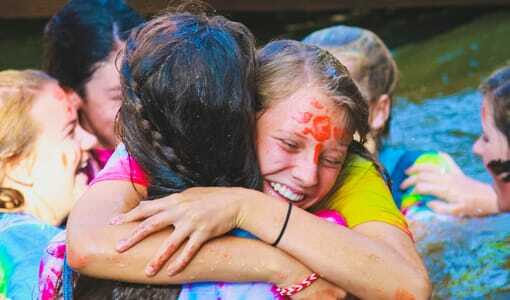 Camp memories never go away. Aside from all the fun from playing and participating in exciting activities, camp is unique in that it’s one of the few times to experience being with lots of other kids every day and every night. All that time being together at a summer camp creates bonds that come about by learning and doing things together, and really there is no other experience like it. 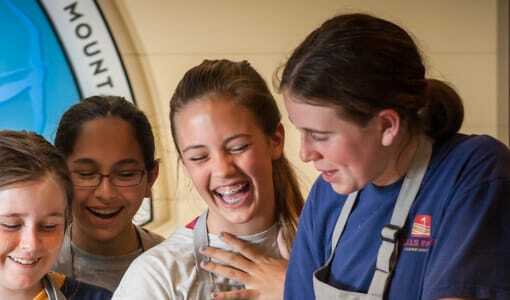 There is often no other time in a person’s life to be with friends for an extended amount of time like camp. At summer camp there is no pressure to perform, be liked, or act a certain way. A single-gender camp is one of the only places that a child has the freedom to try things that they do not expect to be successful in and the result is that they often discover sports they love and wonderful talents. The freedom to fail is one of the most important parts of our best successes. Summer camp also fosters independence because your daughter will get to think for herself and make a lot of her own decisions. Camp offers an opportunity to refresh and recharge for life when summer is done and freedom is more limited. There are so many things that are great about summer camp. 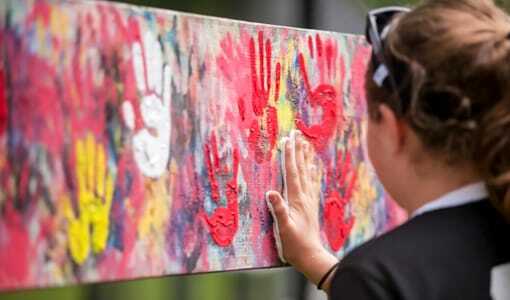 Probably the most valuable thing about summer camp is the special attention and support that’s available to kids that go there. It’s one of the few places your daughter can get encouragement, not only from counselors but from peers. A summer spent being around stress free challenges with cheers from peers can do so much to help a kid feel successful and confident. 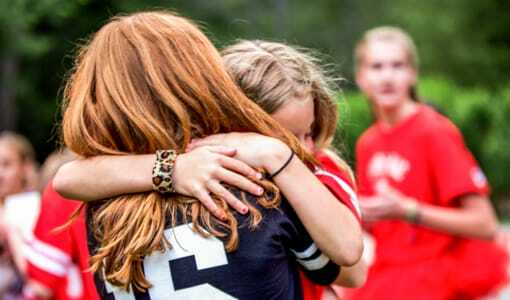 For a kid to feel proud of what they’ve accomplished and achieved at camp while being acknowledged and respected by their friends makes for a happier more confident kid that’s coming home to you. 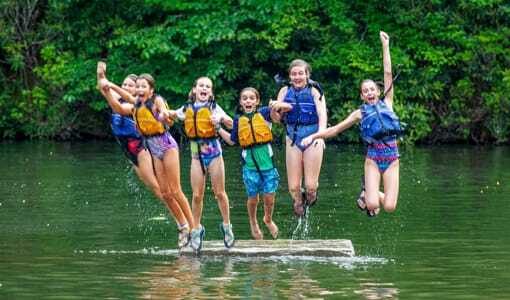 Camp Merri-Mac in North Carolina is a safe and comfortable sleep away summer camp, that is encouraging, challenging and rewarding as it will help to teach your daughter independence and build her self confidence over the summer. 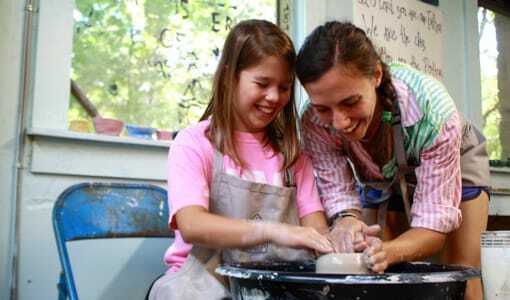 Children come to Camp Merri-Mac Christian Summer Camp for Girls in North Carolina to have fun. If you believe the happiest environment is one in which the love of Jesus Christ is displayed by the staff and experienced by everyone then you might decide a Christian Summer Camp is the way to go. 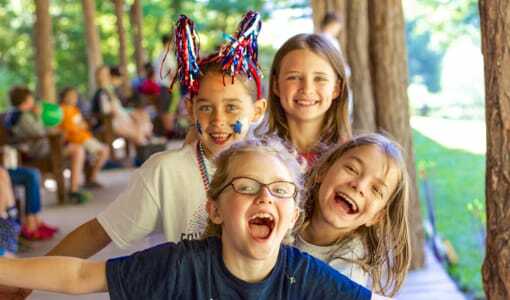 We offer exciting activities, camp traditions, opportunities to meet new friends, and time to enjoy the great outdoors, so your daughter can learn about herself and grow in her walk with God. 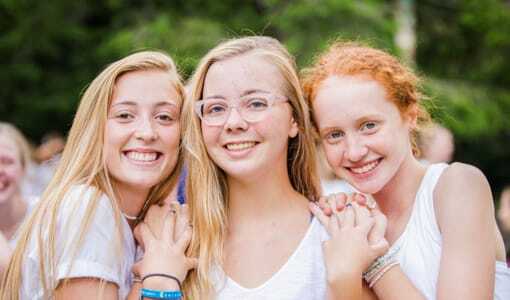 To make the decision that’s right for you, get more information or schedule a tour of Camp Merri-Mac‘s Girls Christian Camp. Contact us at 828-669-8766. What is a traditional camp?Another round of Voting tonight!